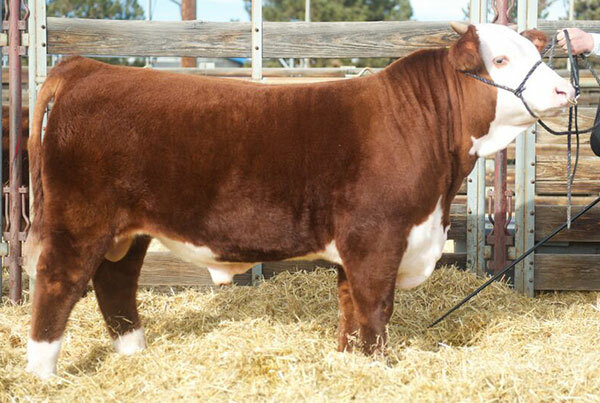 Sire selection has been the “Key to Success” for the Mrnak Ranch since the beginning. 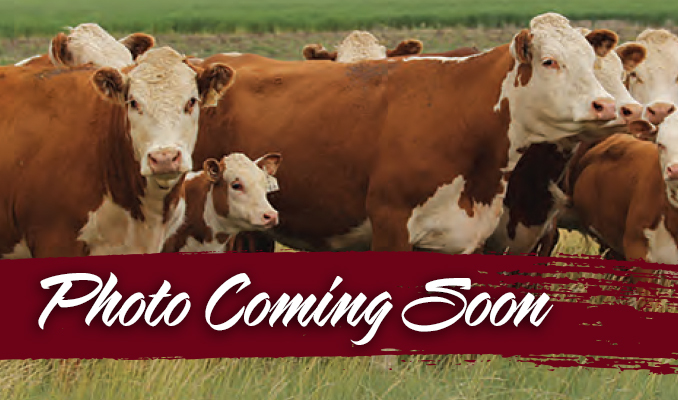 We have always strived to select and provide some of the Nation’s Top Hereford genetics that offer a balance of efficient, performance driven traits that combine rapid growth, carcass quality, and maternal performance as well as any genetic line in the industry. 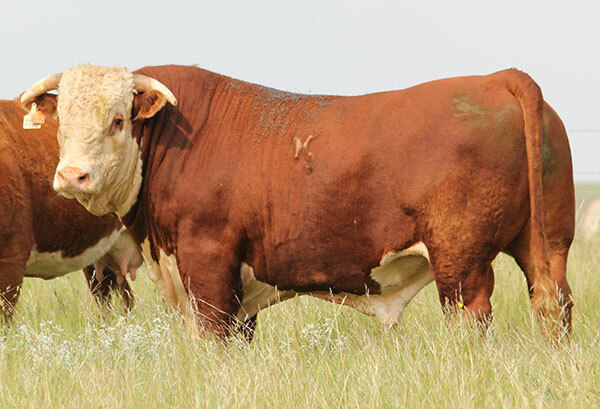 These bulls in our battery must provide consistency and predictability, which ultimately increases profitability for any producer that utilizes their genetics in their own program. 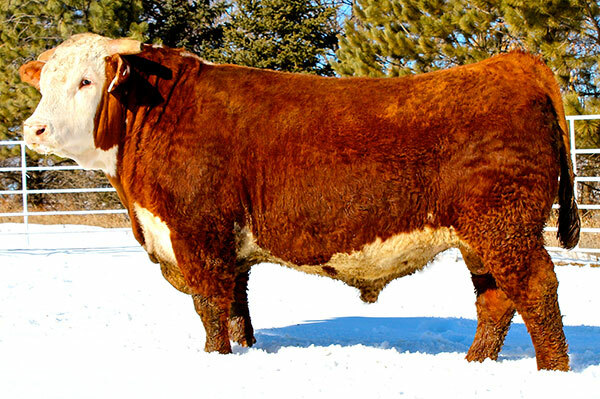 Mrnak Hereford Ranch 2015 High Selling Bull to Church Ranch in Canada. 382 combines the maternal strength and carcass traits of his sire, 9126J, and the power, balance, style, and performance of the Dakota line. 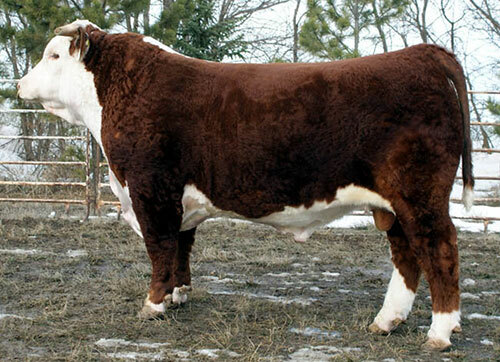 This bull is going to make some waves as one of the next genetic leaders in the Hereford breed. This is a son of Rambo 279R that we raised in our program. 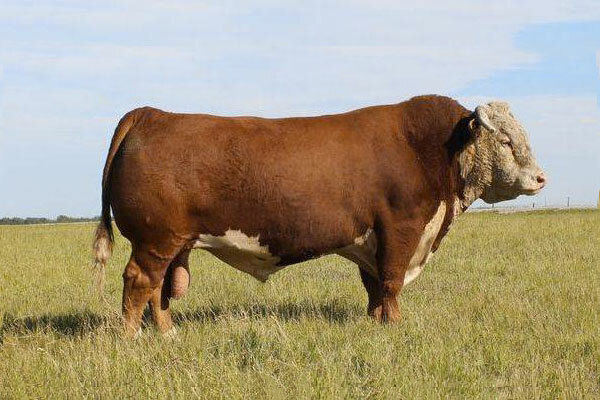 He is also out of our 4163 cow that has been a foundation female and excellent producer in our Donor program. We have used 757 extensively with outstanding results. His daughter are feminine, long bodied females with neat tight udders. 757 was also a member of the NWSS Reserve Champion Carload. One of our top-producing sires in our program! Monument has produced many herd sires, show prospects, and most importantly foundation females as consistently as any sire we have seen. 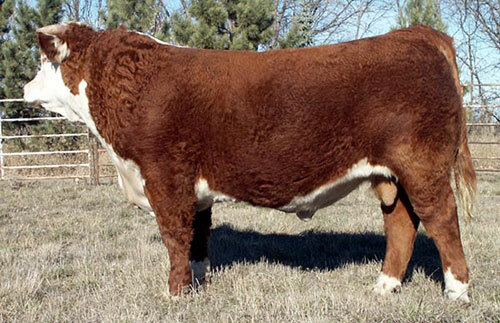 His dam, MH Miss Patriot 971, was the 2001 NWSS Grand Champion Hereford Female. 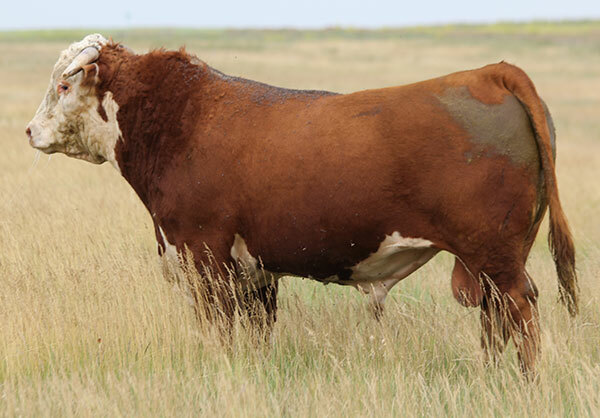 971 and Monument have both been extremely instrumental in building a base of genetics that provide the highest consistency of Maternal and Performance traits. Full brother to Monument, 6238 has been a trait leader in performance and feed efficiency in both the U.S. and Canada. Additionally, if you are looking for a sire to build up a cow base with milk, udder quality, and longevity, look no further. Foundation Sire. 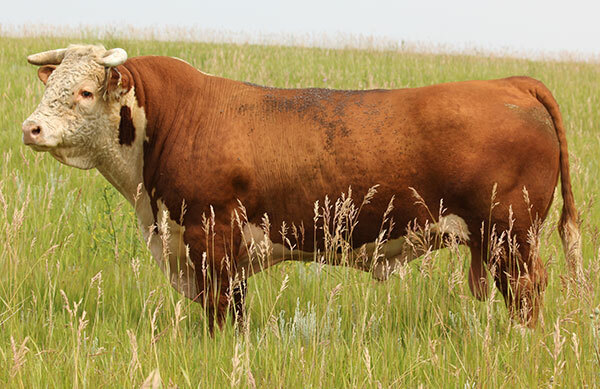 This is the bull that started the Dakota line and the bull that has defined the meaning of efficient feeding progeny and performance driven genetics. Dakota and his sons have been the most predictable and consistently profitable lines of genetics we have ever used. 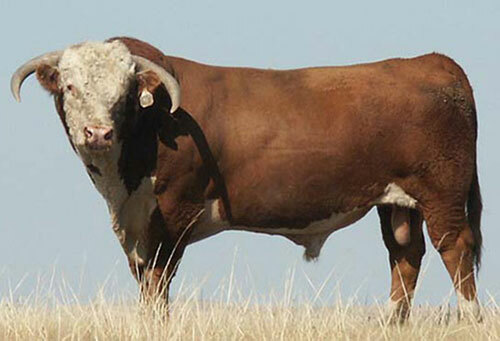 They work in nearly every environment you can throw them in, and consistently produce quality females and exceptional feeder calves that gain in the lots and perform on the rail. 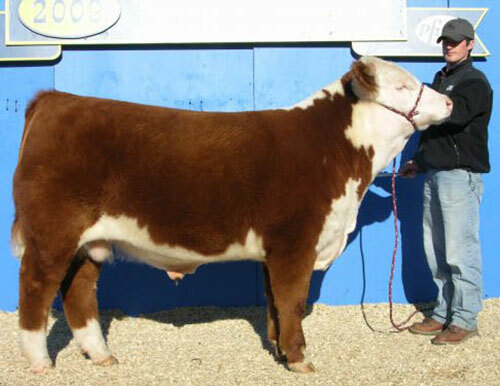 A top 9075 son we purchased from Harrell Herefords in Oregon. His daughters are extremely feminine, long bodied and correct in their structure. We are excited to see these outstanding females produce and mature. 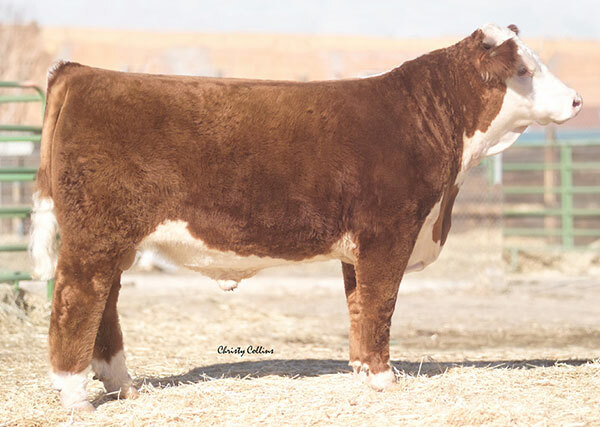 1147 is a 4055 son that we purchased from Harrell Herefords in Oregon. He is moderate in his frame and he moderates frame size on his offspring. His first daughters are in production on the ranch and they have tight, neat udders with plenty of milk. One of his first daughters has already been moved to our ET program and her first calf weaned at 722 lbs. at 200 days of age. He is certainly going to be a cow maker in our program. A son of Sensation that is a product of our breeding program. 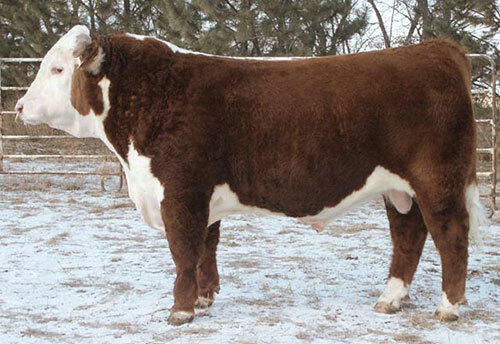 2159 was used on heifers as a yearling and since has been moved into the breeding program for use on cows. His dam was a deep made, super uddered Dakota daughter that always brought home one of the best. We lost 5114 to an injury this past fall so her influence will need to be exhibited through her son, and we are confident that will be the case. 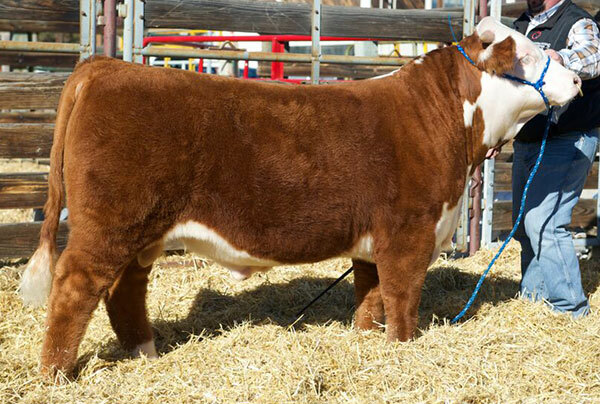 A son of Spirit 185Y that we selected from the Carswell-Nichols Production Sale in 2014. His first calves are stout made, deep bodied and well marked. We feel 343 will be a mainstay in our breeding program for years to come. This is a moderate framed, extra thick son of Helton. We purchased 3102 in the 2014 Carswell-Nichols Production Sale as well. 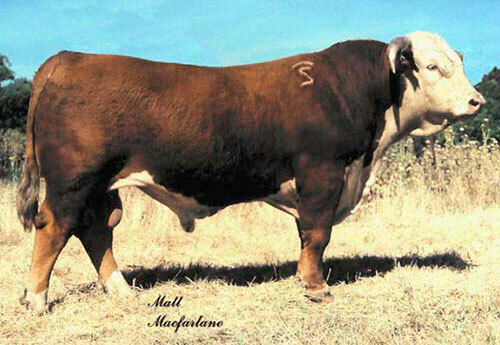 His first calves are made like him, and exhibit extra thickness with depth of rib and are moderate in their frame. We feel he too has a real future in our breeding program.